Maruti Suzuki, Renault, Nissan and Bajaj Auto are facing the effects of a credit squeeze by banks in the neighbouring markets of Sri Lanka and Nepal. Sri Lanka has imposed restrictions on the extent of bank funding for automobile purchases to control forex outgo. Earlier, banks in the island could fund up to 70 per cent of the value of an automobile but that has been lowered to 25 per cent of the value of three-wheelers and 50 per cent for cars. Banks can fund up to 90 per cent of the value of commercial vehicles. Nepal has imposed identical restrictions on funding of cars. Sri Lanka had in November raised the customs duty on cars, two-wheelers and three-wheelers. The duty structure has changed from being based on the import price to being based on engine capacity. This results in an increased duty incidence of 30-40 per cent for motorcycles and 15 per cent for three-wheelers. “The combined effect of higher duties and financial restrictions has affected the three-wheeler industry. The impact on the motorcycle makers has been less severe,” said S Ravikumar, president, business development, at Bajaj Auto. Sri Lanka ranks among the company’s top 10 markets worldwide. “Bajaj has been the market leader in Sri Lanka for several years in motorcycles and three-wheelers with overwhelming market shares of 70 and 90 per cent, respectively,” Ravikumar added. The Sri Lankan two-wheeler market is estimated to be 250,000-300,000 vehicles a year. The island over one million three-wheelers and the government wants to control their growth. Sri Lanka was until recently the biggest export destination for India’s biggest car maker, Maruti Suzuki. “Sri Lanka and Nepal are important export markets. There may be some short-term impact from the recent measures. We are studying the developments closely. We will take corrective measures to minimise this impact. 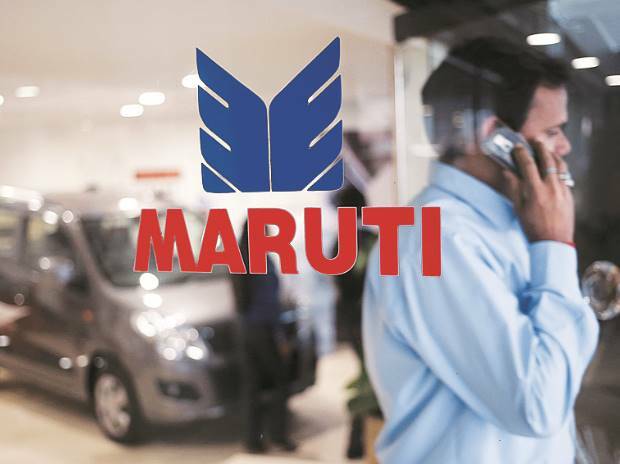 Overall, we are on course to meet our target for exports this year,” said a Maruti spokesperson. Maruti is estimated to be selling about 6,000-7,000 cars a year in the island nation. The country’s annual demand is estimated at 50,000 vehicles but the market shrunk significantly in 2016. Renault and its alliance partner Nissan last year started exporting India-made cars to Sri Lanka. However, this has upset their strategy. Sumit Sawhney, country chief executive and managing director at Renault India, said the Sri Lankan market had a high growth potential. “In the last few years, we have seen a drop in industry volumes due to various regulatory changes. The recent actions impact the consumer’s purchasing power,” he said. Renault, which entered the neighbouring market last June, shipped around 4,500 Kwids until December.